Shreya Ghoshal is an amazing Indian playback singer who mainly sings in Hindi films. She also sings for other languages like Telugu, Assamese, Bengali, Gujarati, Kannada, Malayalam, Marathi, Nepali, Oriya, Punjabi, and Tamil. 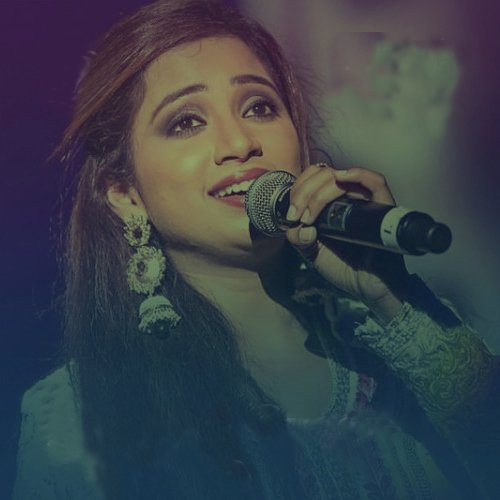 She mesmerizes the audience with her voice and has bagged several awards which includes four National Film Awards, six Filmfare Awards including five for Best Female Playback Singer, nine Filmfare Awards South, three Kerala State Film Awards, two Tamil Nadu State Film Awards and many other awards. Here are some unknown facts to know about Shreya Ghoshal. At the age of 4, she started learning music, mainly Bengali songs, from her first Guru her mother. She gave her first stage performance at their club's annual function. At the age of 6, she started getting formal training in Hindustani Classical Music.